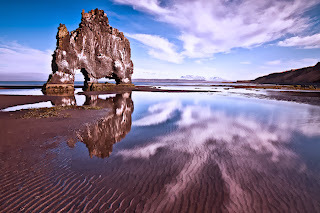 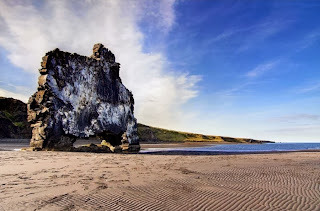 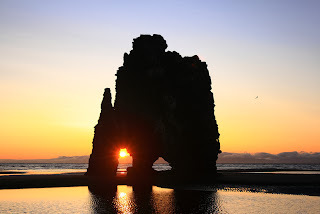 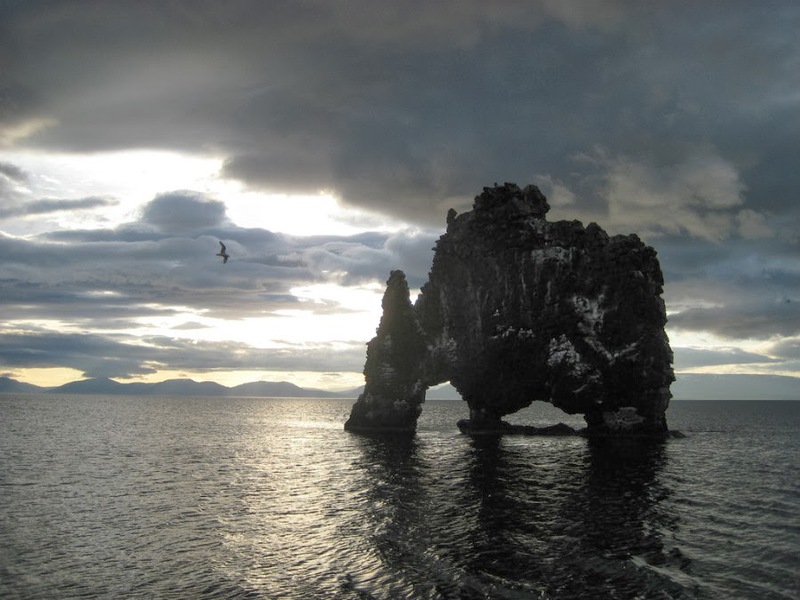 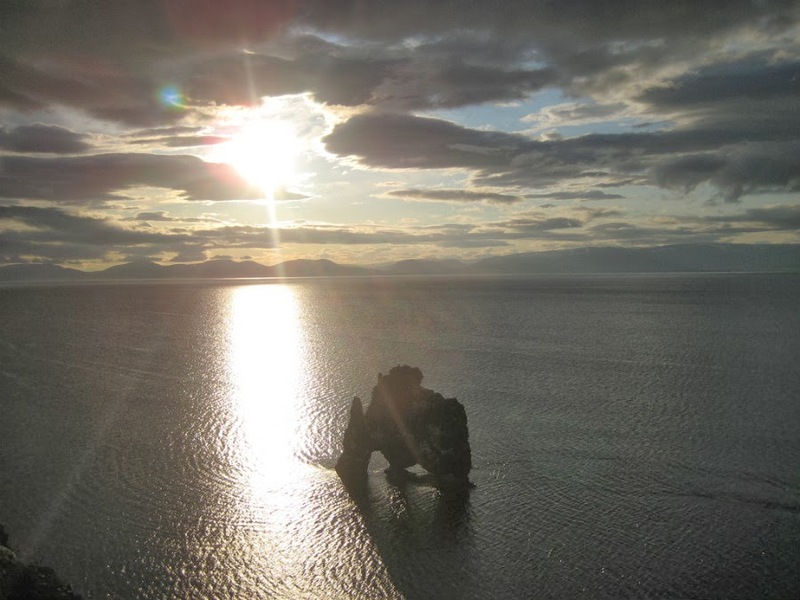 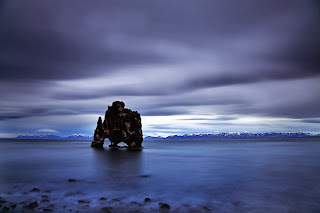 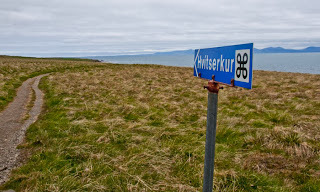 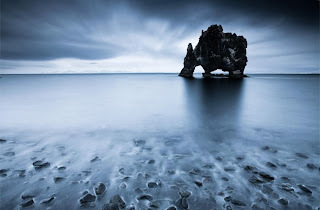 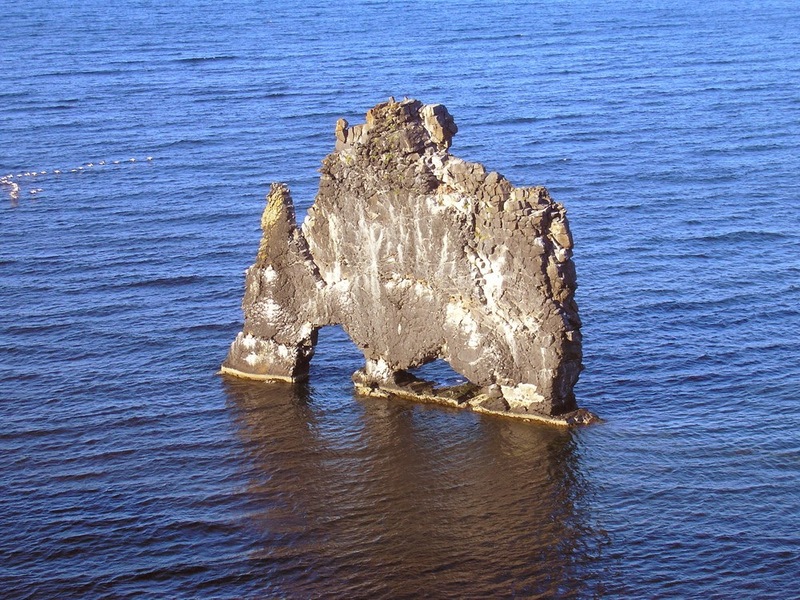 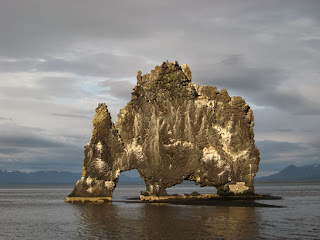 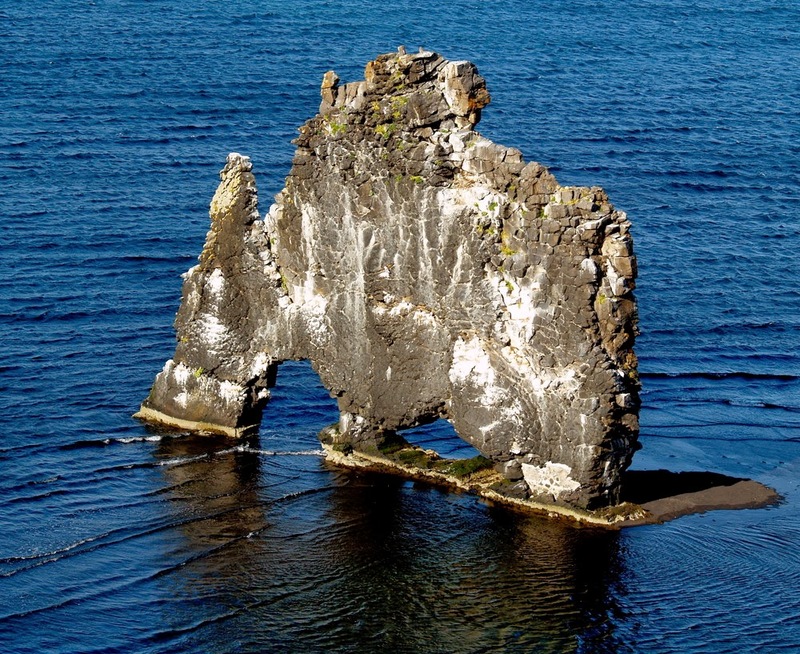 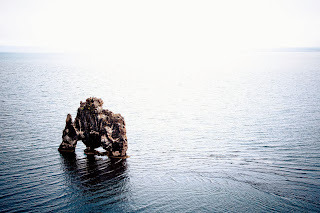 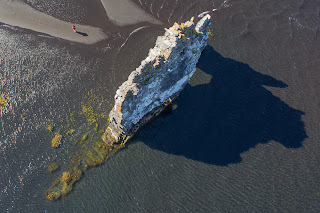 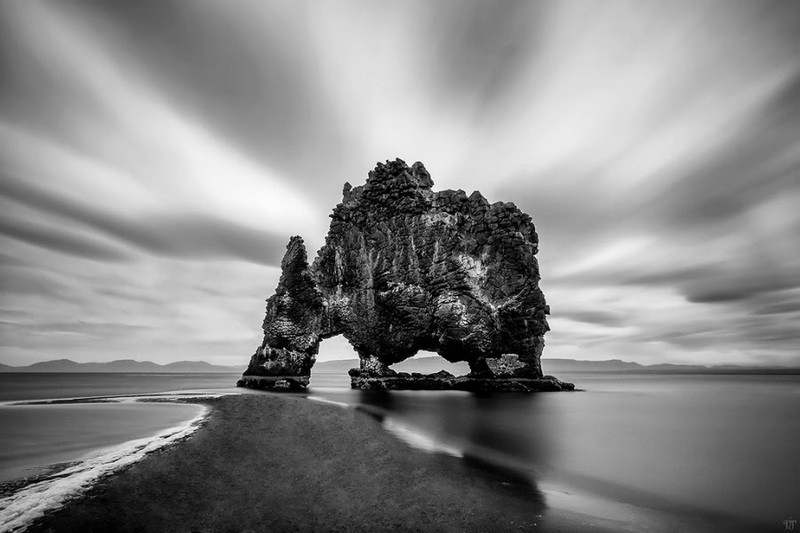 Hvítserkur strangely shaped rock, situated in the Gulf of Hunafloui, off the northern coast of Iceland. 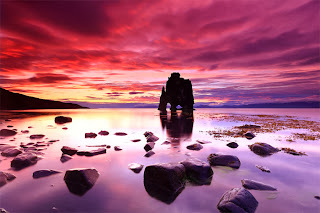 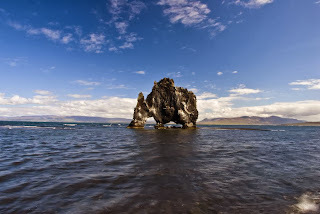 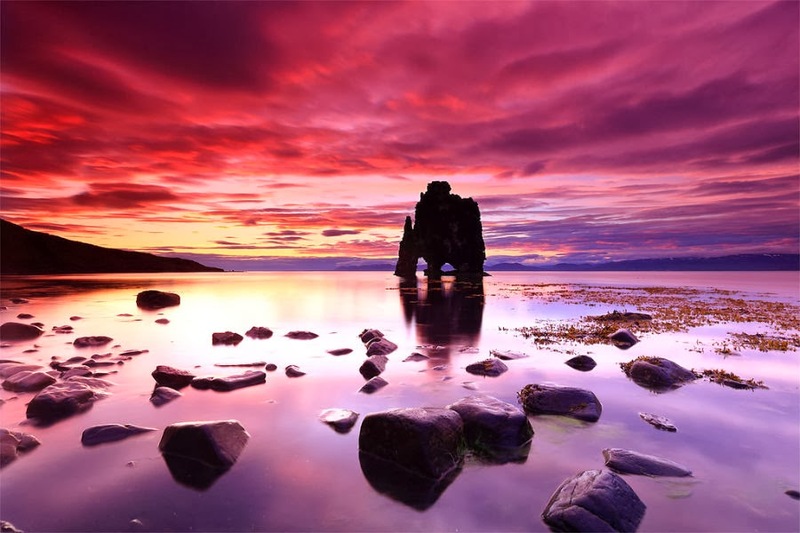 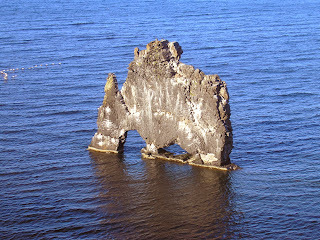 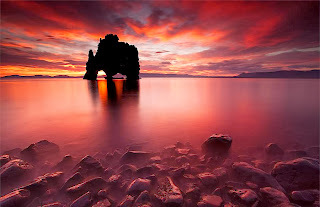 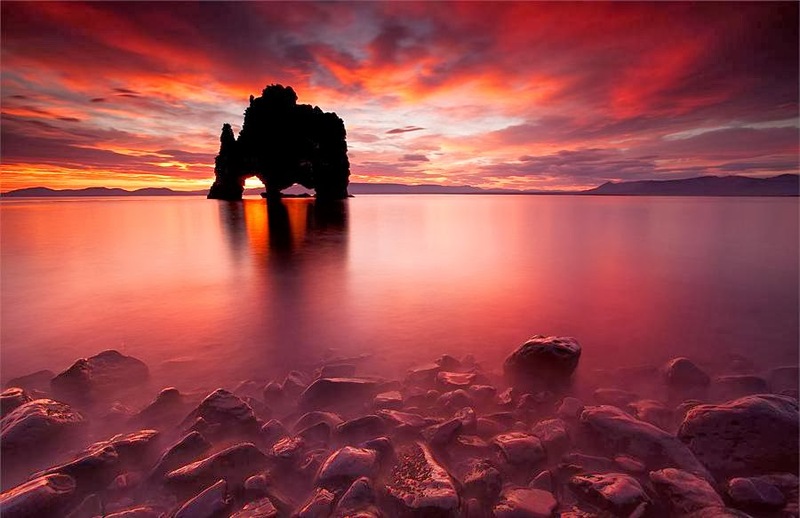 In it you can view the outlines of an enormous creature that looks like a dinosaur, which drinks water Greenland Sea. Researchers believe that this 15-meter-high rock formation is the remnants of an ancient volcano. 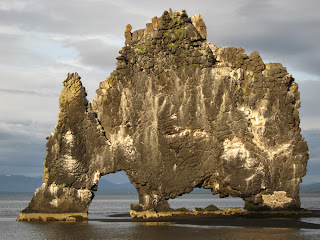 The sea erosion has carved holes through its foundations and sculptured it in the unique shape it is today. 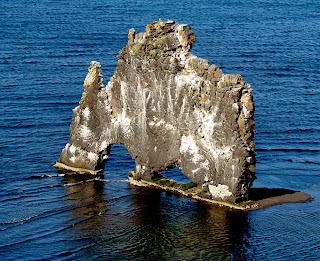 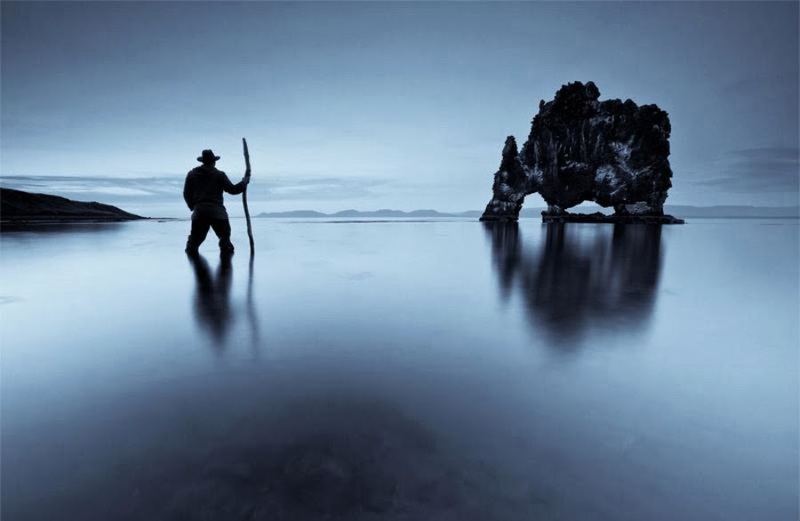 Some say it is in the shape of a petrified monster.Due to time, wind and water, it has become just such a strange form. 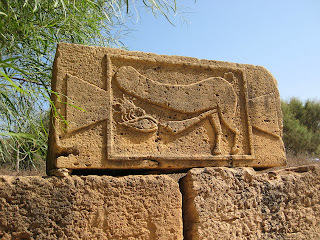 As far as me, it seems like a cow grazing, but that's just me. 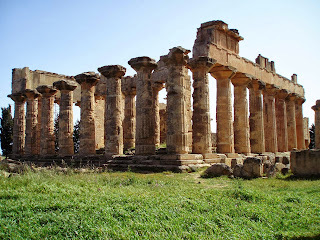 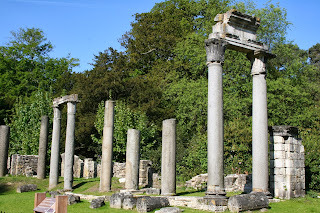 All throughout Europe, there are a lot of attractive ancient Roman ruins, although they are equally-magnificent and lesser-known ruins on other continents too. 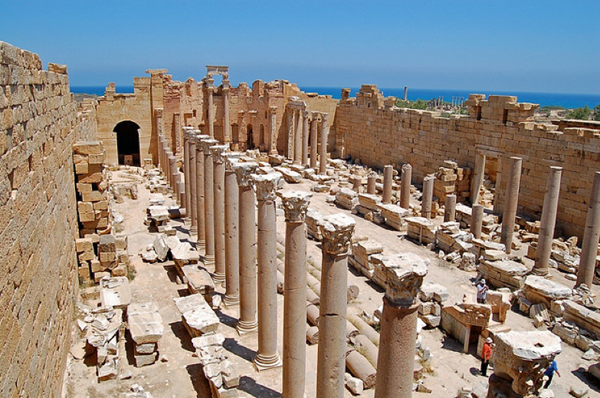 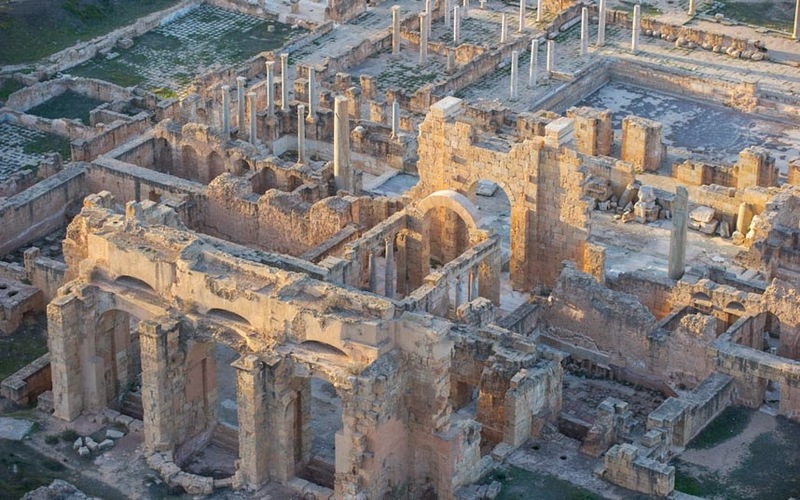 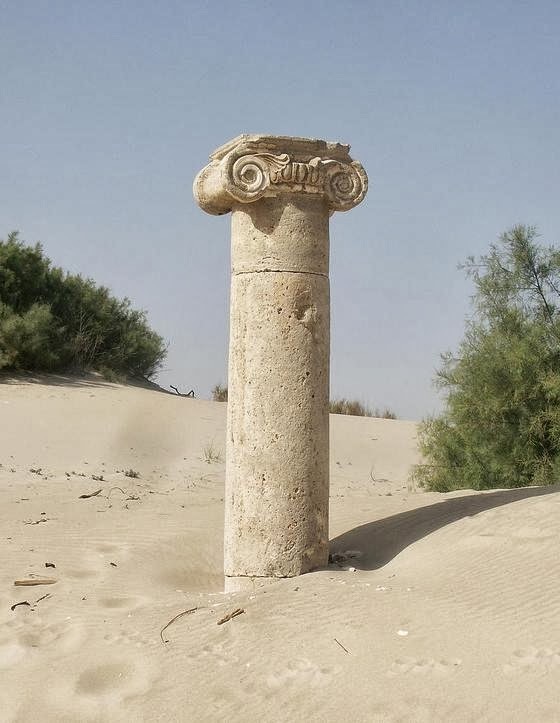 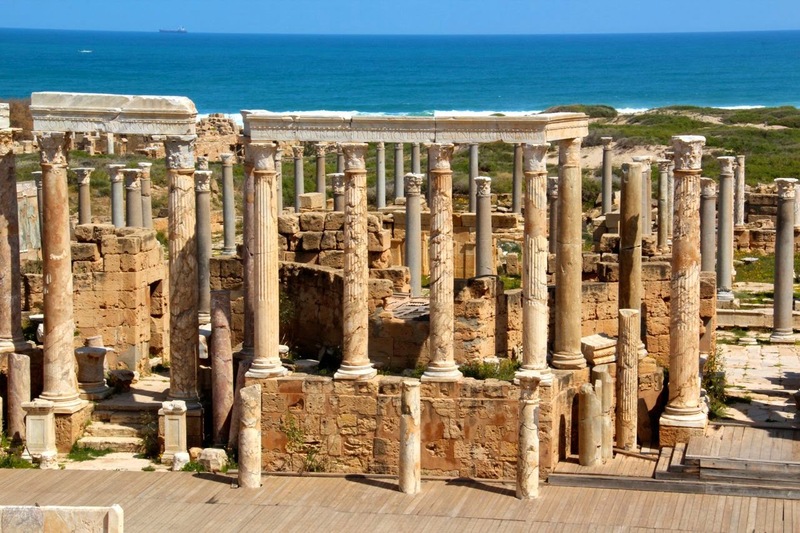 A right example of this is Leptis Magna.Which are the remnants of a once-great Roman port city, and is considered to be one of the most impressive and unspoiled Roman ruins in the world? 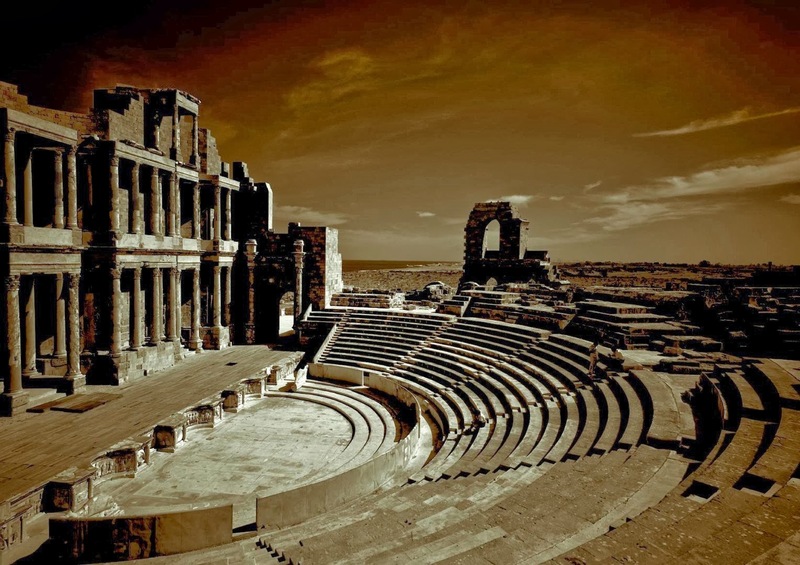 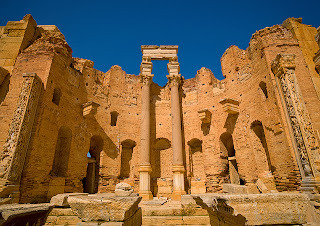 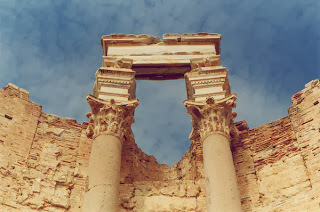 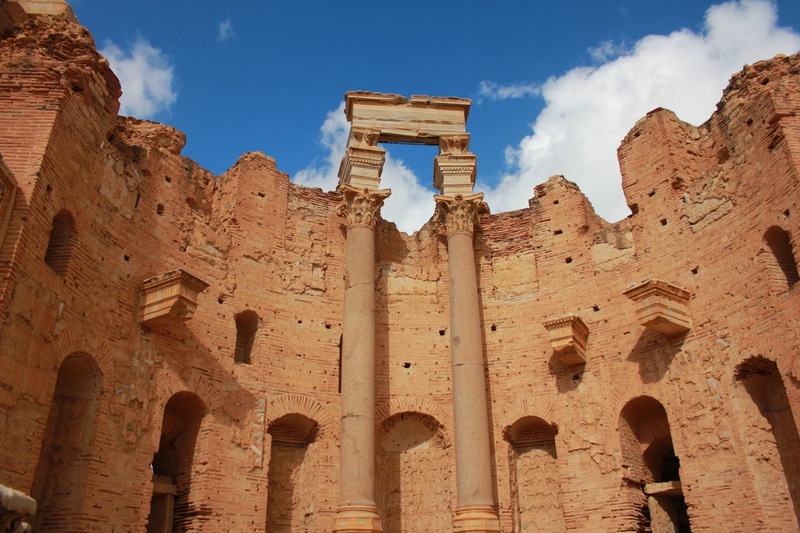 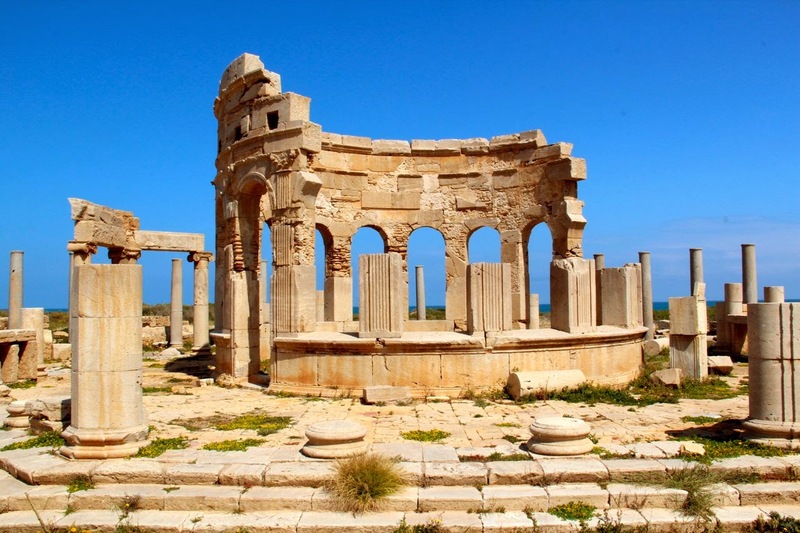 The city ruins are close to the coast in the African country of Libya, approximately 80 miles from its capital, Tripoli. 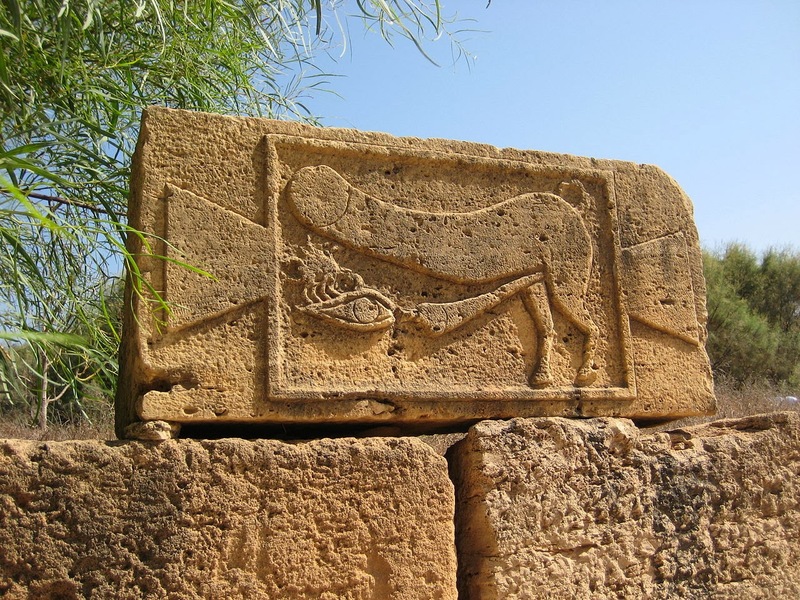 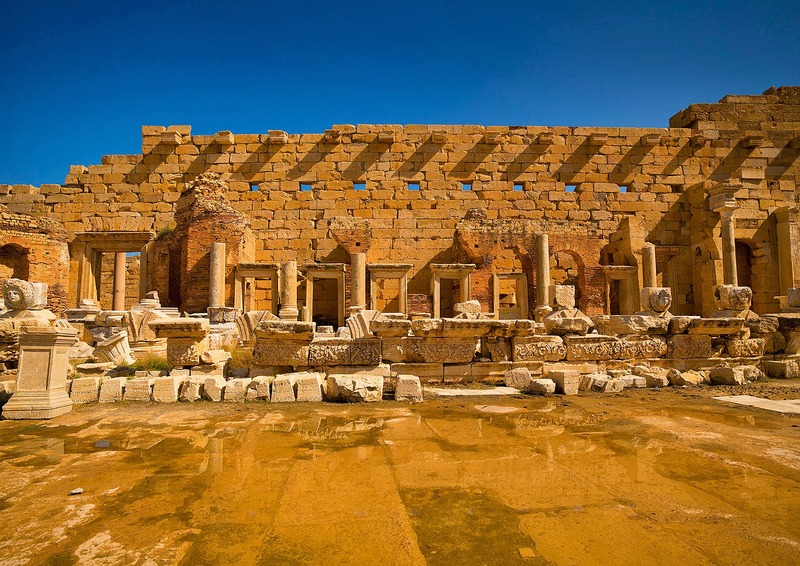 The city was discovered by the Phoenicians roughly 3000 years ago, and was originally called Lpqy. During the reign of the Roman Emperor Tiberius, it became a thriving trade city. 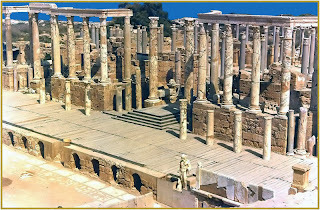 Then, from the year 193 onwards, it became one of Roman Africa’s most high-flying cities. 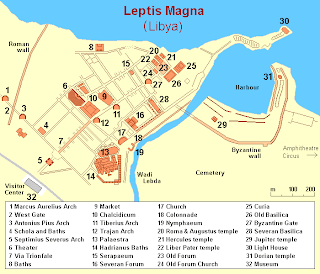 This was because the Roman Emperor at that time, Septimius Severus, was in fact born in Leptis Magna, so he of course favored his home-city over others. 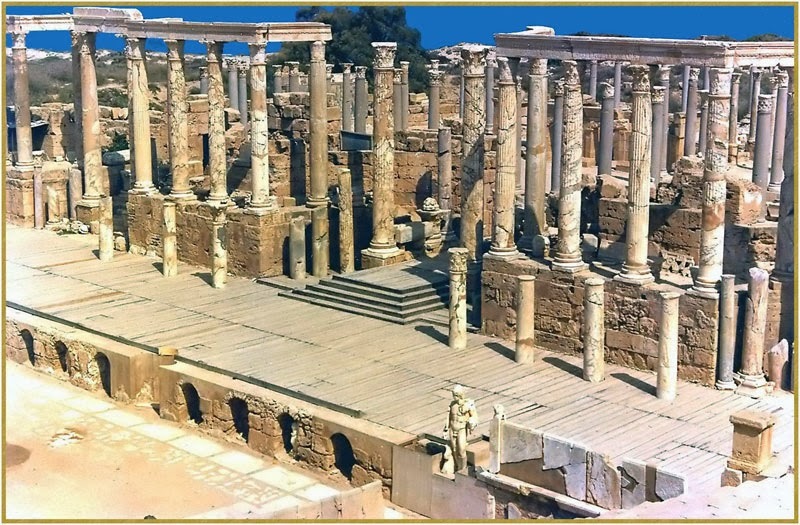 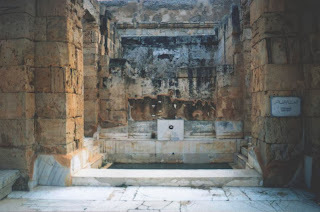 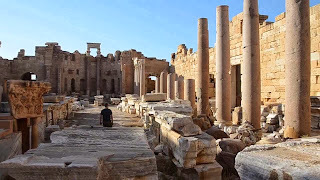 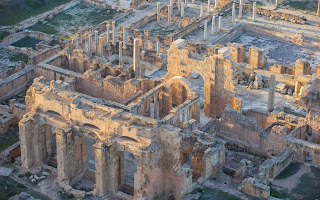 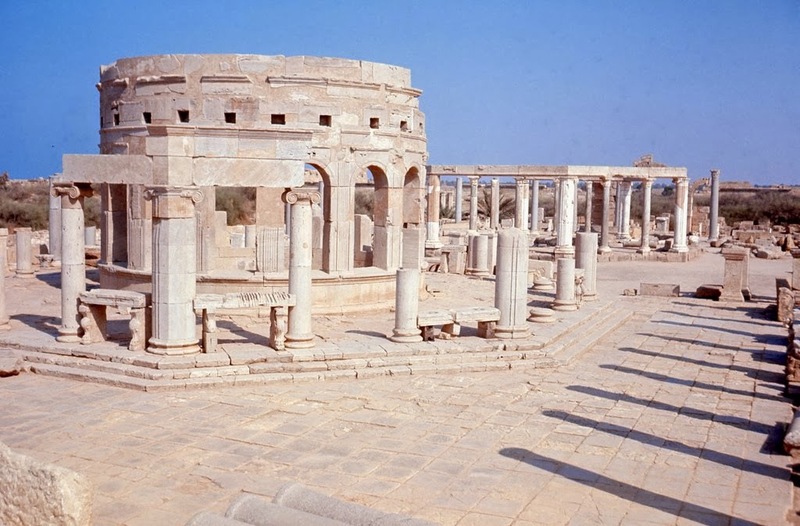 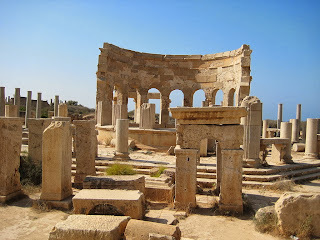 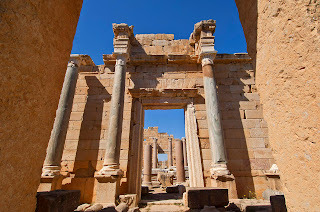 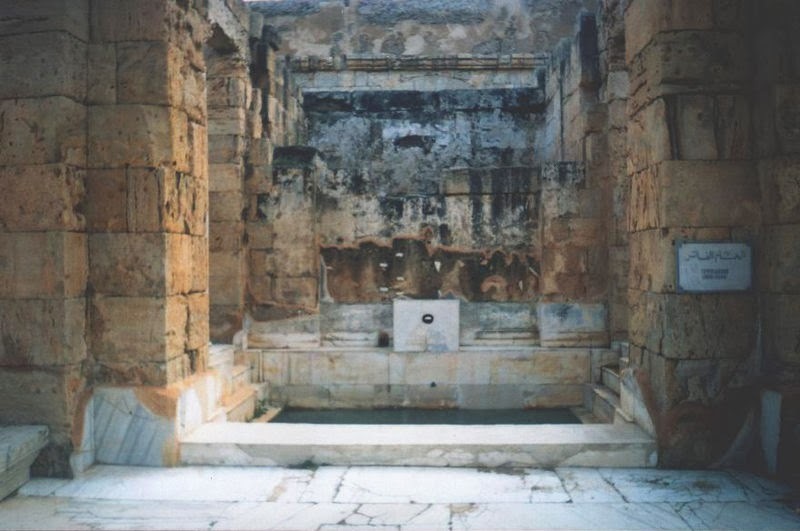 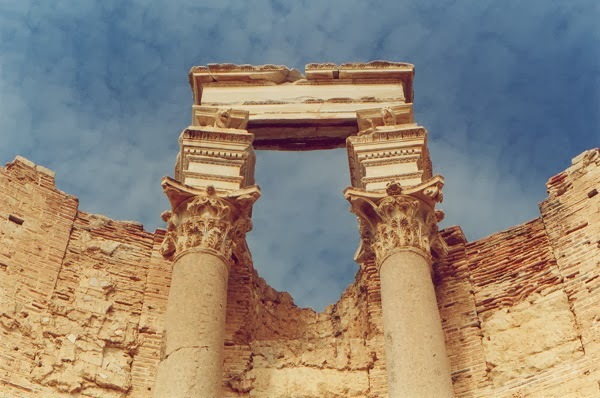 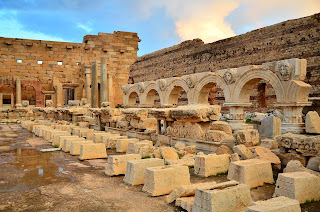 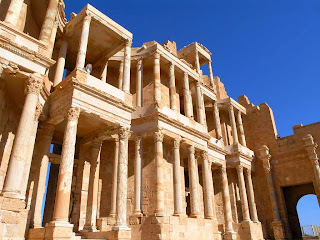 Severus enlarged the city, and as a result Leptis Magna enclosed many Roman-inspired buildings; forums, a theatre, public baths, market areas and monuments, to name a few. Ultimately, the city was ransacked by the Vandals, and later by the Berbers. 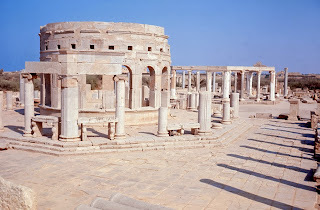 Byzantine Empire general Flavius Belisarius tried to re-establish it as a provincial Byzantine capital, but the city didn’t get well from the destruction that previous raiders had caused. By the year 650 AD, the city was more often than not abandoned. 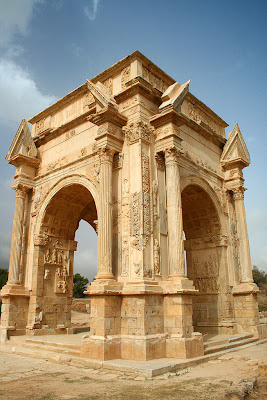 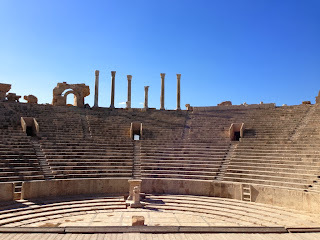 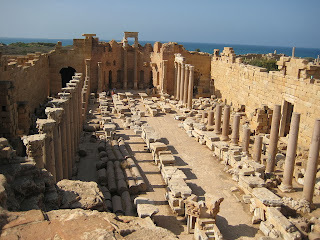 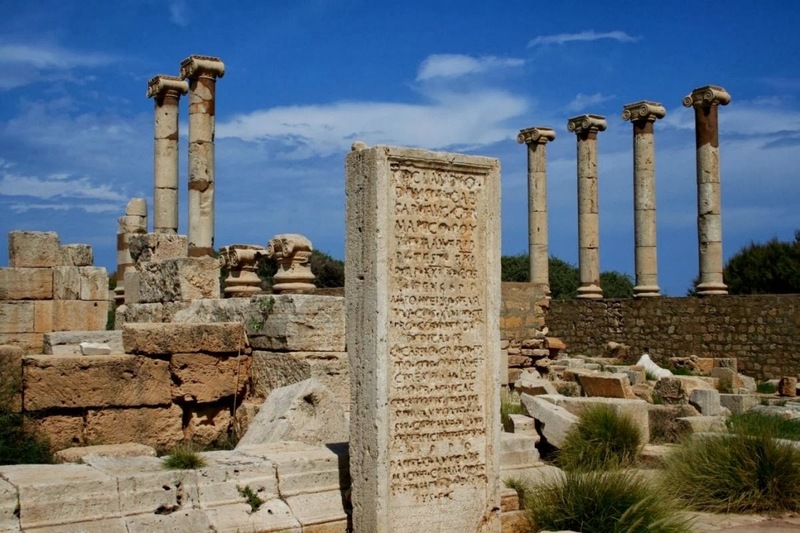 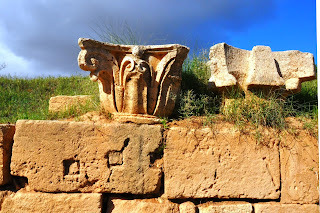 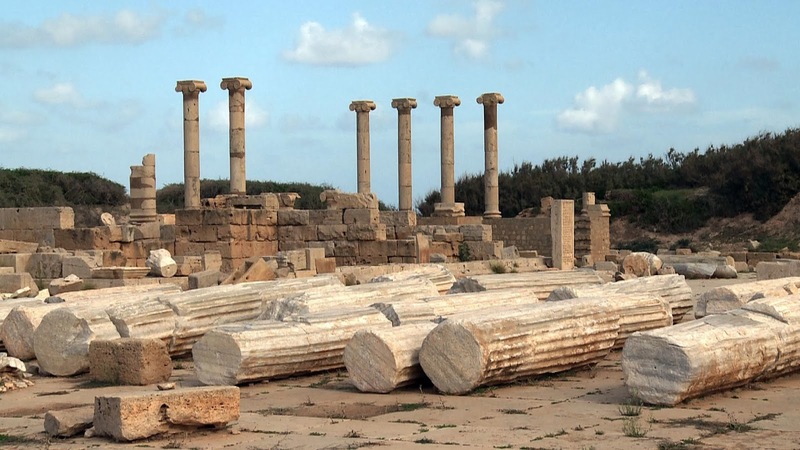 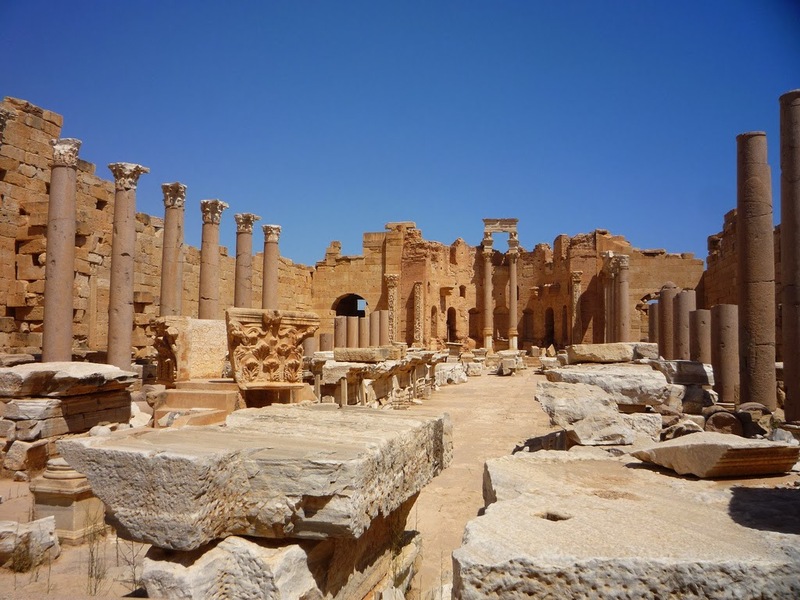 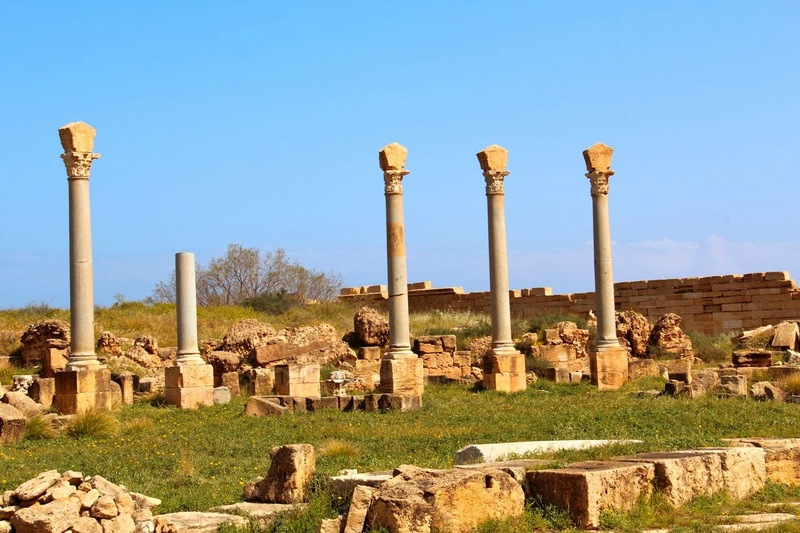 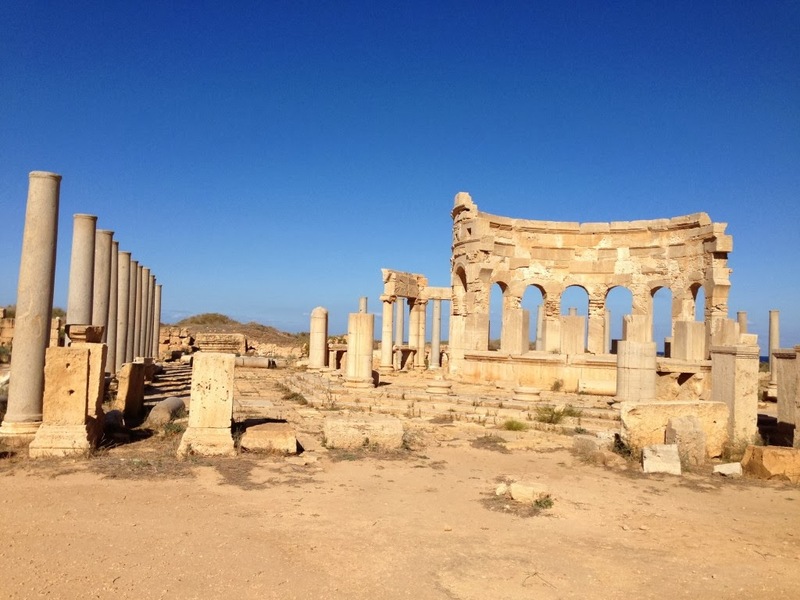 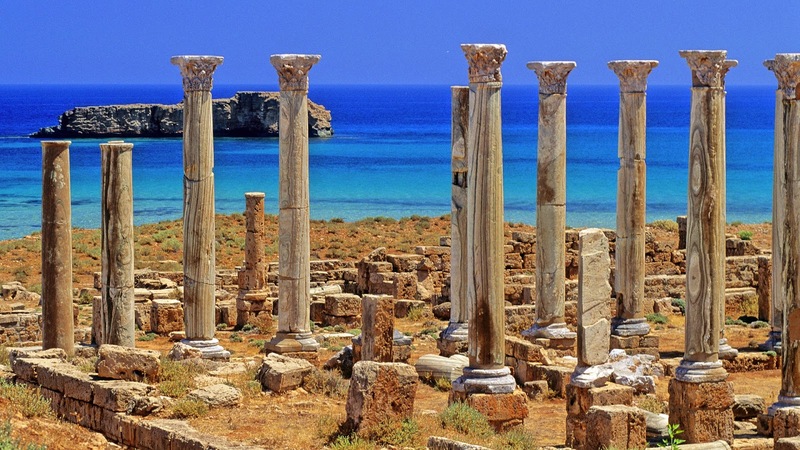 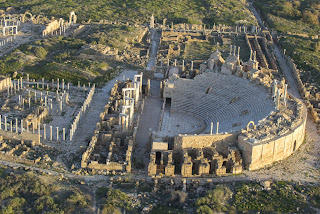 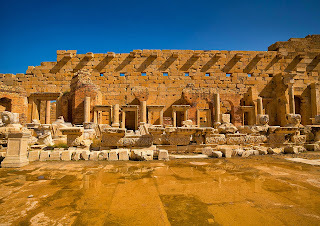 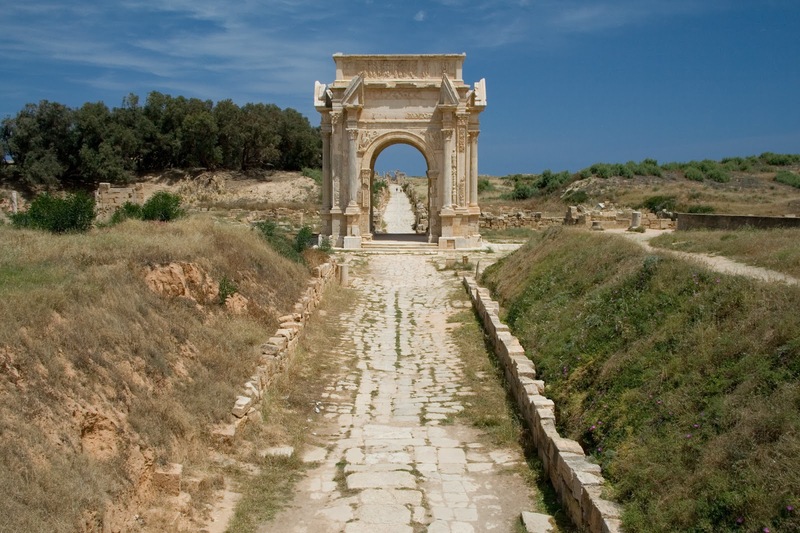 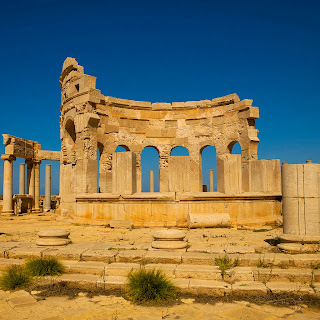 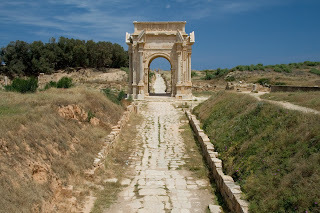 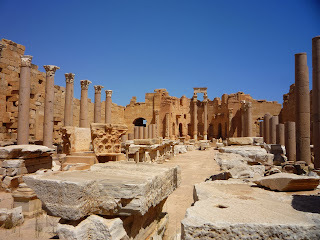 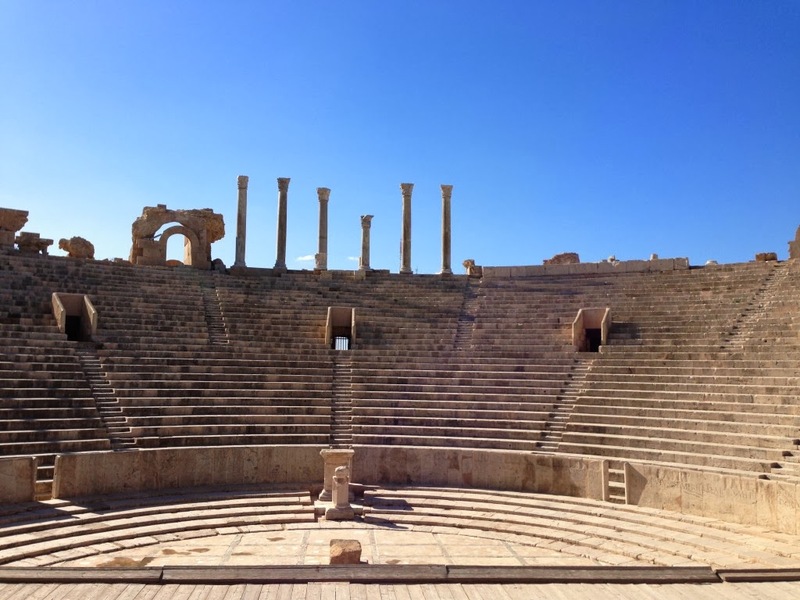 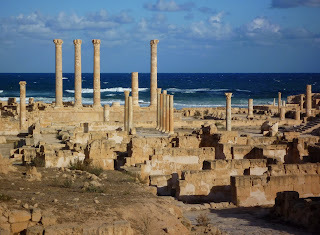 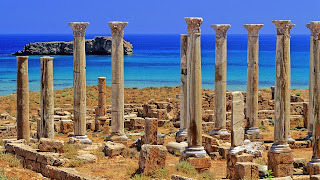 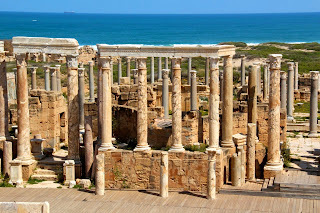 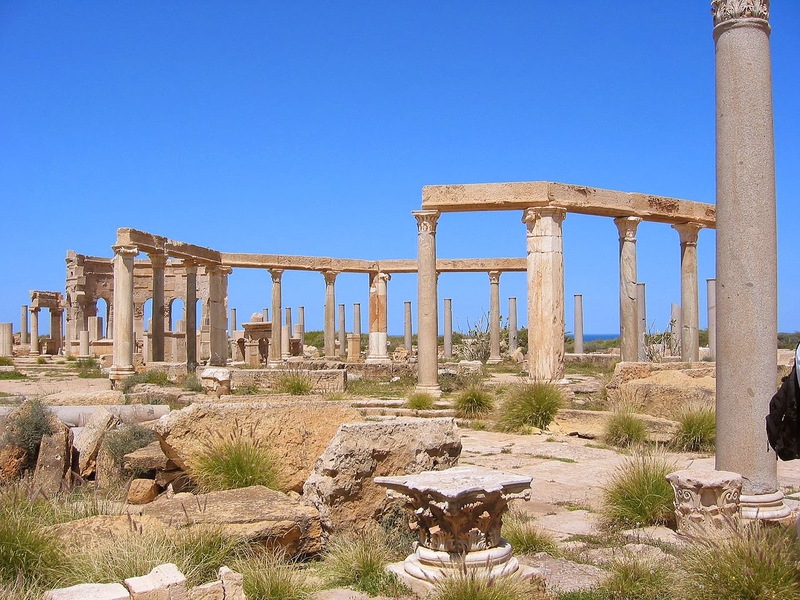 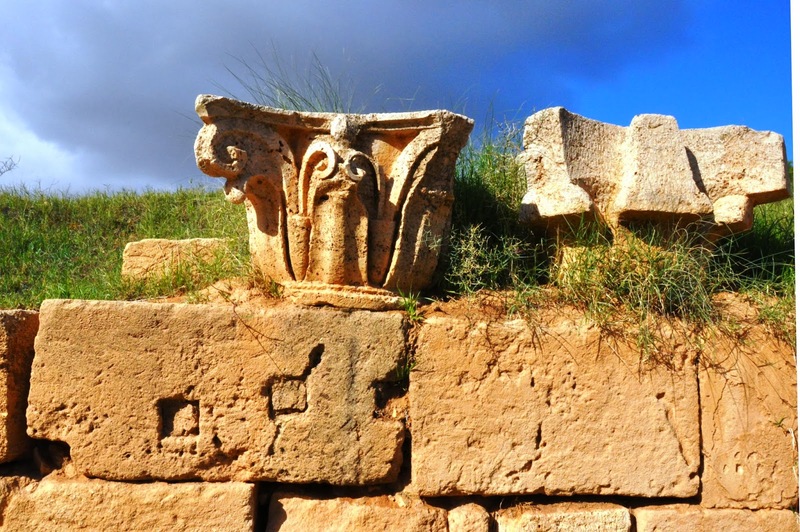 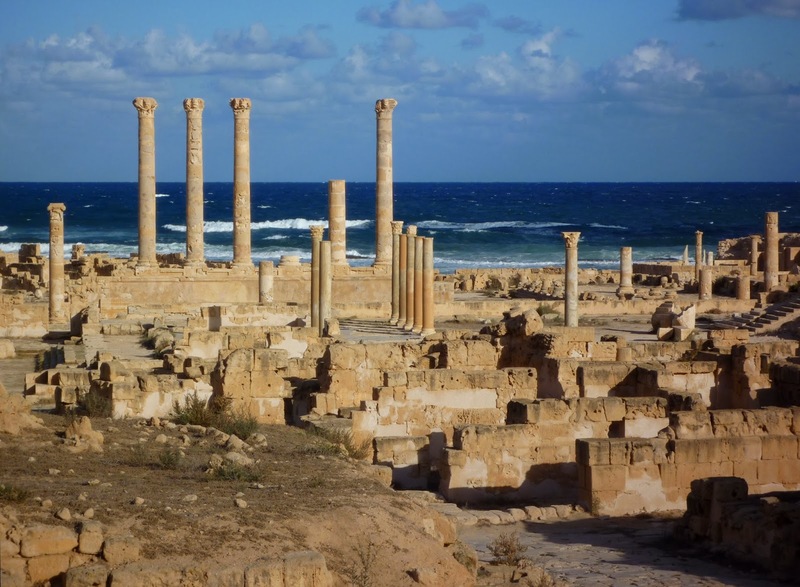 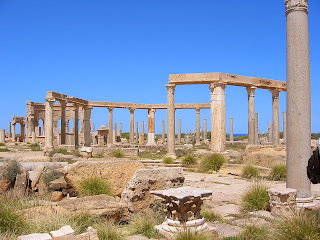 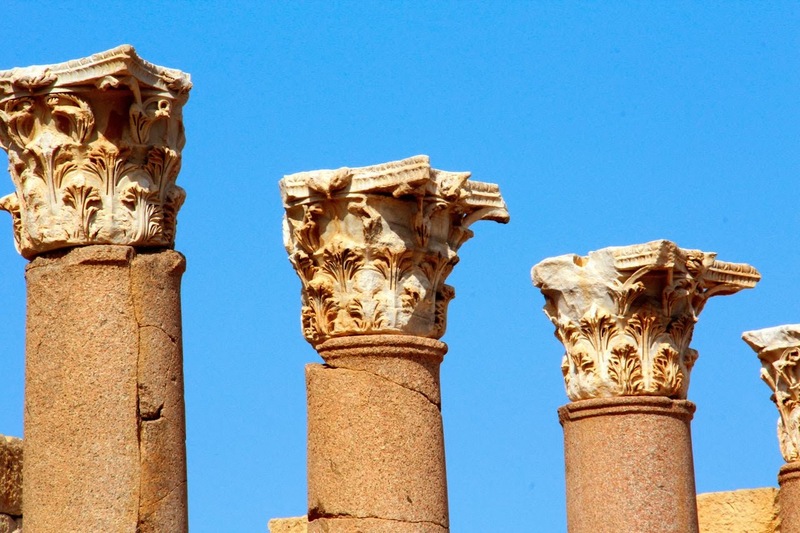 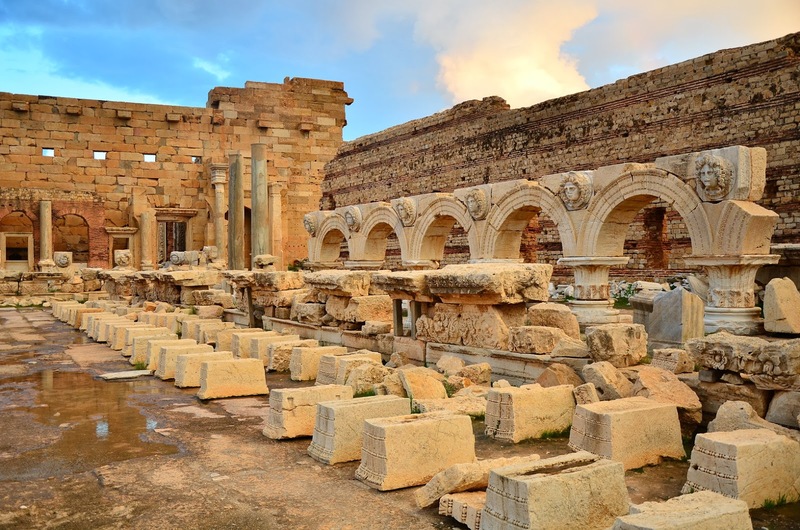 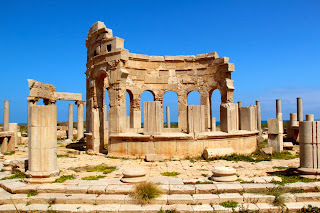 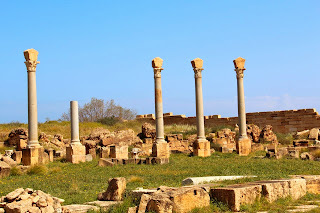 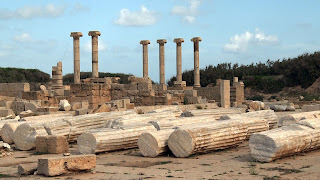 It is believed Libya isn’t the easiest country to visit due to its political shakiness, but Leptis Magna would surely be a magnificent place to see. 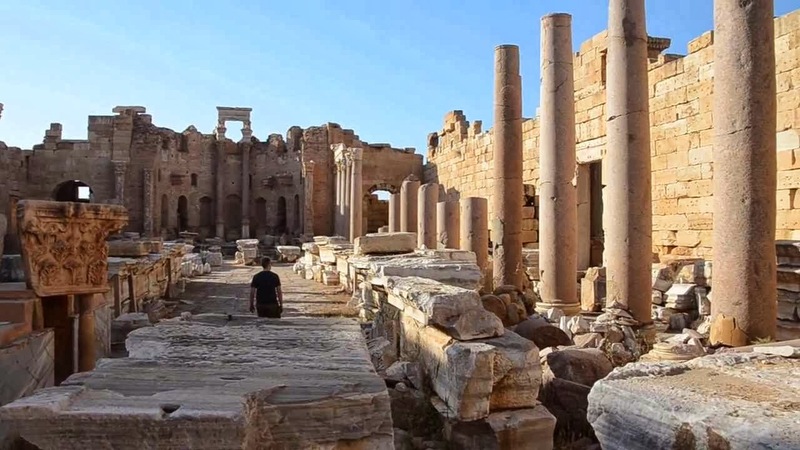 Archaeologists have still not done excavating the ruins, so it will also be appealing to see what else ends up being discovered in the future.